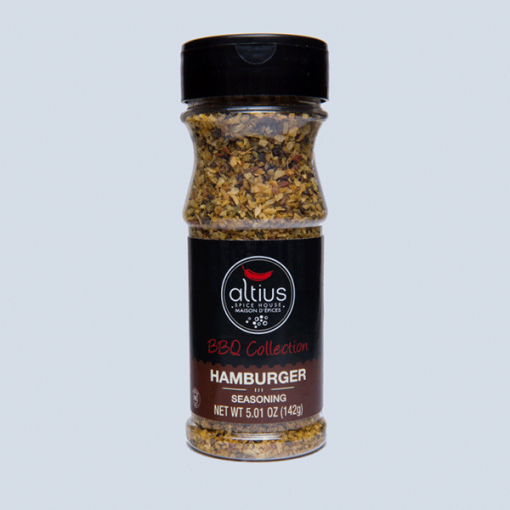 Hamburger Seasoning | Altius Spices & Seasonings Inc.
Our Hamburger Seasoning combines all the essential elements needed to give your burgers the perfect flavor. Get out of the ordinary and make your burgers extraordinary! 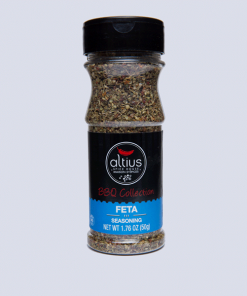 Dehydrated Vegetables (Onion, Garlic, Red Bell Pepper), Sea Salt, Herbs and Spices, Disodium Inosinate, Disodium Guanylate, Olive Oil, Spice Extracts (Turmeric), Natural Flavor. 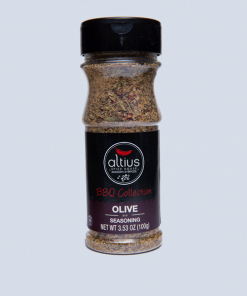 Mix 1lb (454g) ground meat with 4 tsp of Hamburger Seasoning and 2 tsp of olive oil. Make patties. Refrigerate for a maximum of 2 hours. 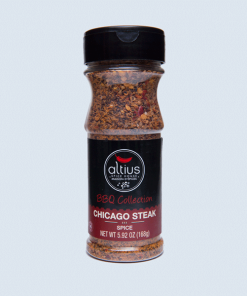 Grill or sear at the required temperature. 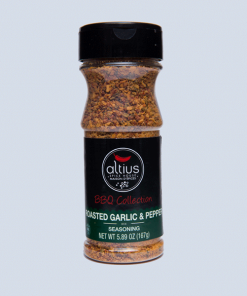 What Makes a Good Hamburger Seasoning? Burgers are a tried-and-true go to recipe. 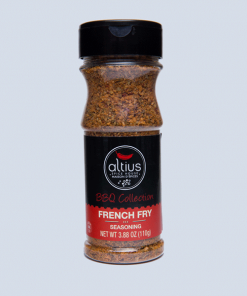 Often made in batches, a combination of flavors (herbs, spices, or sauces) are mixed right in before the burger patties are made. 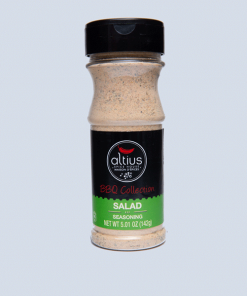 A good hamburger seasoning is one which combines all the essential elements needed to give your burgers the perfect flavor, all in one mix. Our Hamburger Seasoning was expertly crafted to do exactly that.